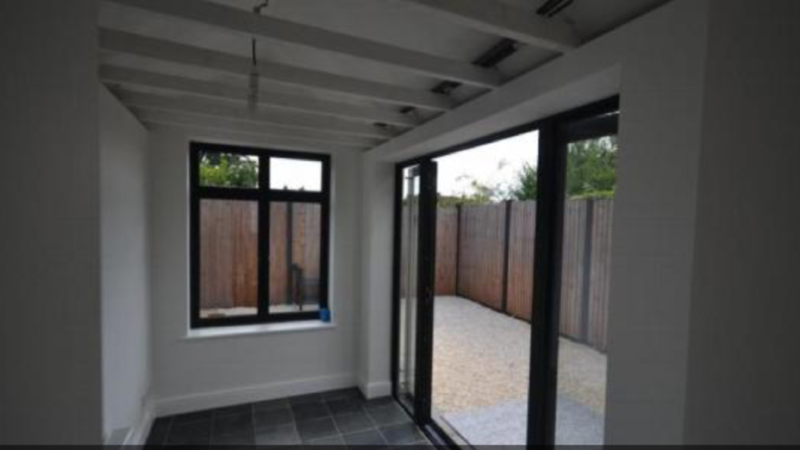 Established for over 30 years, we have experience in all aspects of plastering, damp & timber treatment, including general building work. We have a reputation for our reliability, integrity and the professional approach to our work, that has also earned us the approval from Insured Guarantees Ltd and Safeguard Chemicals. PCA qualified in carrying out remedial treatment. Offer free estimates and competitive prices. A qualified and experienced tradesman. Approved by Safeguard Chemicals and use their use top quality materials. We can help you make your home more attractive, more comfortable and more valuable. 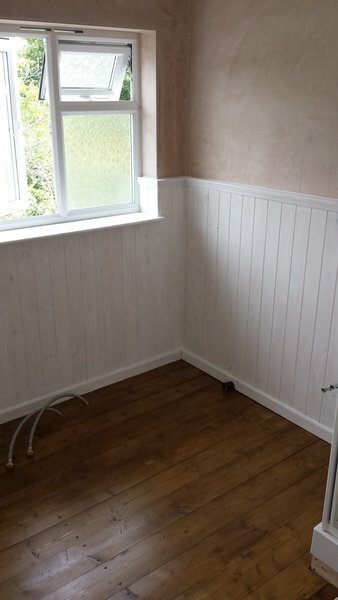 Dave beautifully replastered two rooms that had suffered severe damp. He took the time to understand what had occurred and made suggestions on suitable materials. He also repaired and repointed a newly exposed Victorian fireplace and it looks great. Friends and other building professionals have commented on the quality of the work. He was careful and tidy while working. The job was done on time and to the price quoted. Dave is super personable, friendly and very accommodating. We bought an old house in Old Harlow 2 years ago and Dave has been essential to our refurbishment of the property. 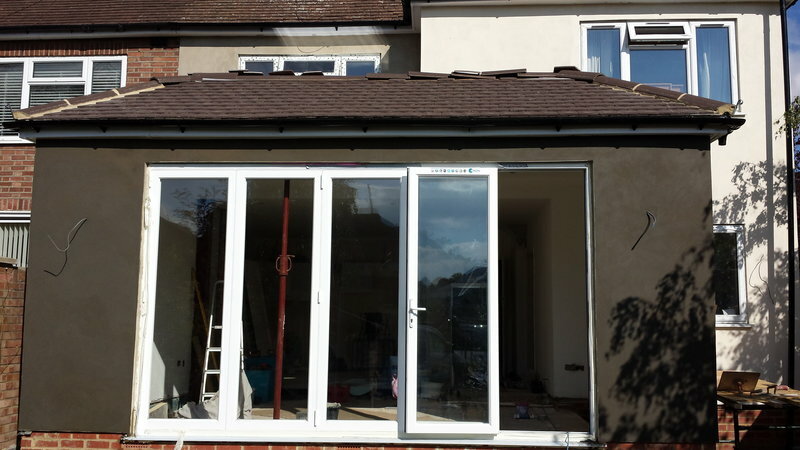 We're very careful with choosing the right tradesmen and initially met 7 or 8 plastering companies to gain quotes and gauge their experience, knowledge and skill. From the outset Dave made a friendly, reassuring and professional impression and we're confident we chose the very best company for the jobs we've had done. These include re-plastering of old walls, and building and plastering of new walls and ceilings, as well as plastering around new windows and doors. All of the work looks meticulous on completion and stays exactly that way over time. Knows what he's doing and does it in a friendly way at a price that's great value for money. We couldn't recommend Dave and his work highly enough. We'll be getting him back for the remaining rooms when they're ready and have already recommended him to my parents for whom he built and plastered a new dividing wall between their open plan kitchen and dining room. 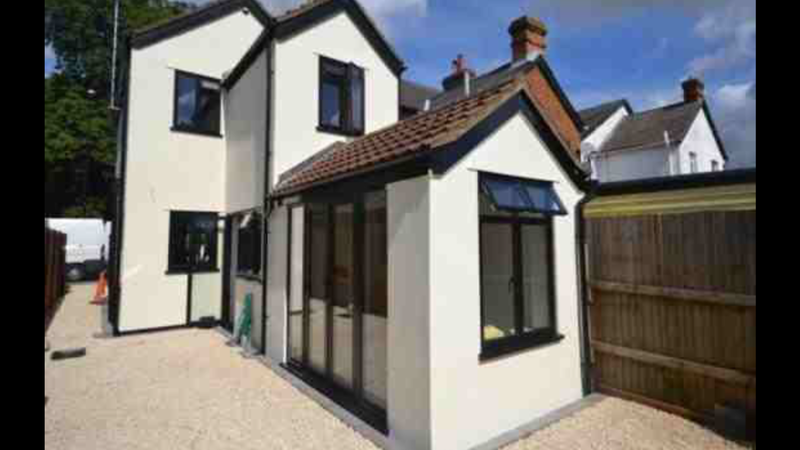 Mr Creedon has been working for our family for over 28 years, the latest project that he did for us was a garage conversion, making a studio complex for my son and his girlfriend. Dave (as we call him), is an early-starter, and works at a good pace, turning out top-quality work. He got on well with all concerned, including the local DS. He estimated the job’s cost and time-scale and was spot-on with both. The scale of the work was a lot more than we had first anticipated, but nothing really phases him, and when faced with unexpected problems, he just got on with it (none of the usual steriotypical sucking through teeth). The job entailed knocking through a 14” thick wall from the house to the garage, forming a dorway, setting in lintels, rendoring, plastering, screeding and leveling a very difficult large area. As well as bricklaying and blockwork of garage door, to form space for the double glazers. The glazers said he was spot on making the window installation. That’s another thing I’d like to mention, often if you have other tradesman on site they don’t get on, but everyone found Dave easy to work with, in fact they even have employed each other since meeting on this job. Another nice thing about him is that if he’s held up on route, he phones you so your not left not knowing what’s going on. Suffice to say we reccomend Dave 100%. Dave was professional throughout his time working at my house, nothing was too much trouble, he was reliable, punctual and efficient. He cleared up after himself. I would thoroughly recommend this trader. I have no hesitation in recommending Dave from the first consultation. I felt I could trust his advice and I highly regard his professionalism. He and his team did an amazing job and I am so pleased with the end result. If you need a great plasterer you need look no further. Plastercraft did a first class job of treating my damp problem. I would highly recommend Dave for both the standard of work and his customer service. Dave was recommended to me by my electrician and has done the job quickly and efficiently, at a very competitive price. Damp proofing, re-plastering, relaying floorboards, outside digging a trench to stop water going into the walls. Been using them for 10 years and can't recommend enough. Dave turned up on time and was very honest and explained everything clearly. A really nice guy and a pleasure to deal with. His plastering was top quality. I found them very professional and I will be using them again for my next project. The job was to Re do the damp-proofed plaster in a 100 year old house.